Phineas Fox finds it impossible to refuse when his rugby-playing neighbour Toby begs for his help in finding out what’s happened to his cousin Arabella, who seems to have disappeared without trace. The only clue to her whereabouts is an obscure 1940s’ portrait left in her flat, a gift from her godfather, Stefan. The painting depicts the mysterious Christa Klein, Stefan’s sister – and an alleged murderess. Was Christa Klein really guilty of a monstrous crime? What exactly happened within brooding Wewelsburg Castle back in 1941? And what does it have to do with Arabella’s disappearance? 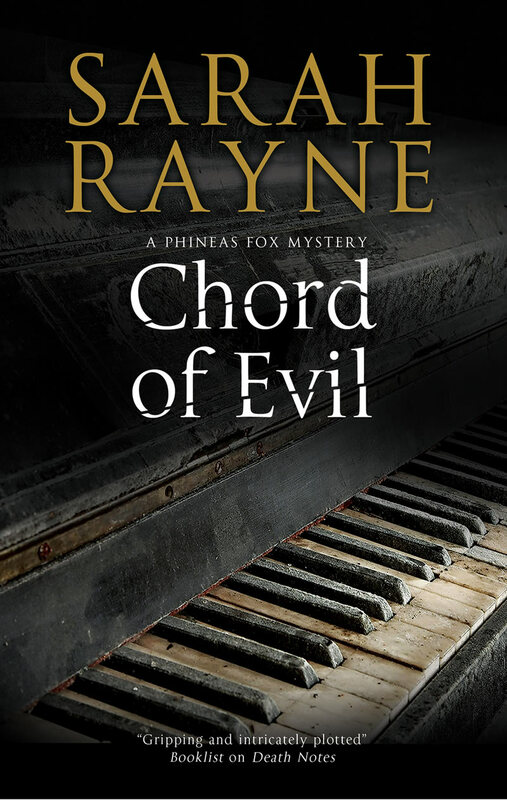 As Phin delves further, he uncovers evidence of a lost piece of music and a devastating wartime secret: an atrocity whose repercussions reach to the present day.